Sichuan-Tibet： Highway begins at Chengdu, Sichuan and ends at Lhasa, Tibet. 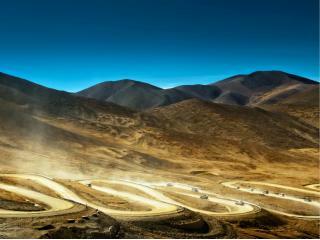 It extends via Ya`an and Kangding to Xinduqiao, where the road becomes crotched. The north way runs via Gantse, Dege, Qamdo to Bamda, where the south way joins in. The road goes on via Baxoi, Ranwu, Bomi, Nyingchi ,covering a distance of 2412km, and finally reaches Lhasa. Drivers prefer the south way because it is shorter ( 2149km ) and its average altitude is lower. 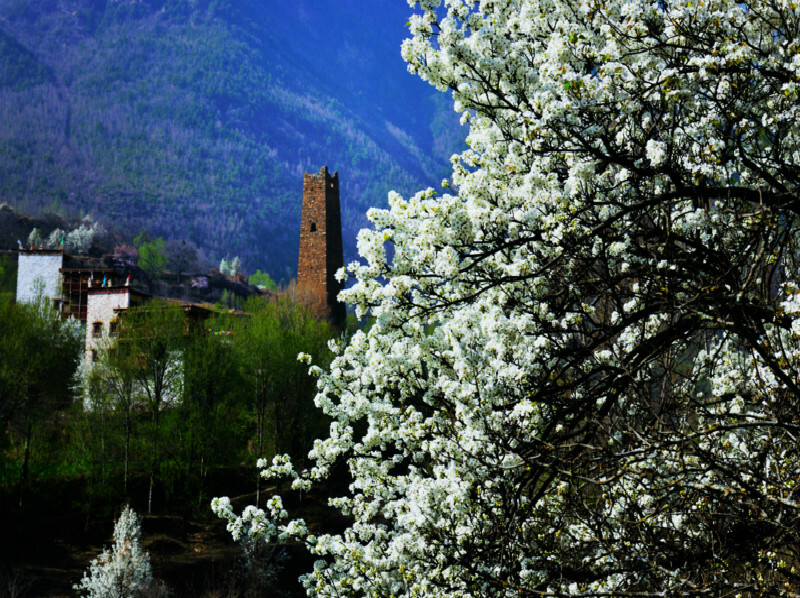 Danba： is a small county in the mountain valley whose residents are Gyarong Tibetans, or farmers living in a mild climate. This area of Tibetan-speaking hamlets perched stunningly on 8,000-foot-high mountainsides that loom over the town of Danba, has long been a way station on a circuit through the country's southwest, which is home to some of China's most exotic travel destinations. Litang: also Lithang, is the county seat of Litang Couty, in western Sichuan Province, south-west China. It is also part of the ancient and historic Tibetan province of Kham. The town has a population of about 50,000 and is a major center of Tibetan culture in Kham and at an elevation of 4000m (13,123 ft) is one of the highest in the world. Several Dalai Lamas where born here and lived in the local monastery located just outside the town on a hillside. Litang is a bustling little place with colorful street life thanks to the nomadic shepherds and Tibetan people coming here to sell and buy their products. The older parts are situated on the hill slopes to the east, while busy construction work is extending the place into the surrounding grassy plains. The vast majority of the population is ethnically Tibetan and bi-lingual but most signage is in Mandarin. The closest thing to big city ementities is Kangding 8-9 hours to the east over several breathtaking and dangerous passes. beyond praise. Dreams Travel`s clients often are greatly astonished: Why are people here so beautiful. Overnight at Hotel . 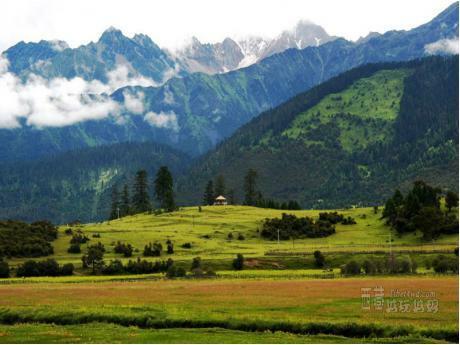 152km ride on Chengdu Basin to Ya`an and over Mt Er`lang mounting Qinghai-Tibet Plateau. Overnight at Danba Hotel. 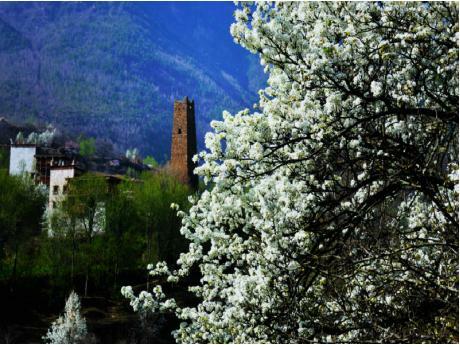 - Danba： is a small county in the mountain valley whose residents are Gyarong Tibetans, or farmers living in a mild climate. This area of Tibetan-speaking hamlets perched stunningly on 8,000-foot-high mountainsides that loom over the town of Danba, has long been a way station on a circuit through the country's southwest, which is home to some of China's most exotic travel destinations. - Tagong Temple:According to legend, when princess Wengcheng passed through this area with the Jowo Skakyamuni statue as her dowry on the way to Lhasa, in the 7th century, the statue asked to be left behind in Tagong. Since the princess did not want to upset the emperor, the statue was copied on the spot, and the copy is still visible in one wing of the monastery. We did not see any talking statues, but instead, let ourselves be engulfed by the quiet, murmured rhythmic prayer of the monks inside the main temple, the scarce light revealing the mainly yellow and red decorated interior of the temple. 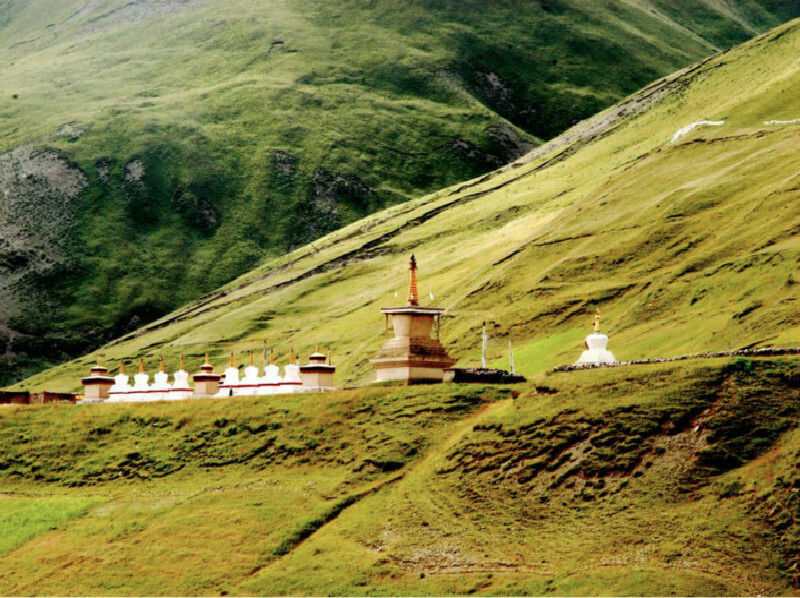 - Litang: also Lithang, is the county seat of Litang Couty, in western Sichuan Province, south-west China. 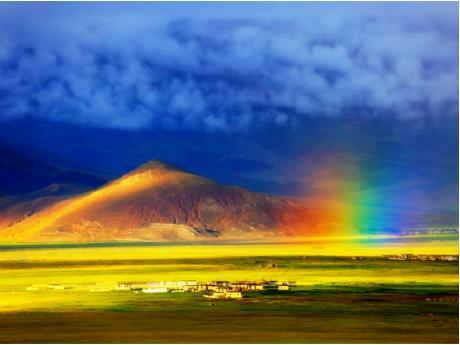 It is also part of the ancient and historic Tibetan province of Kham. The town has a population of about 50,000 and is a major center of Tibetan culture in Kham and at an elevation of 4000m (13,123 ft) is one of the highest in the world. Several Dalai Lamas where born here and lived in the local monastery located just outside the town on a hillside. Litang is a bustling little place with colorful street life thanks to the nomadic shepherds and Tibetan people coming here to sell and buy their products. The older parts are situated on the hill slopes to the east, while busy construction work is extending the place into the surrounding grassy plains. The vast majority of the population is ethnically Tibetan and bi-lingual but most signage is in Mandarin. 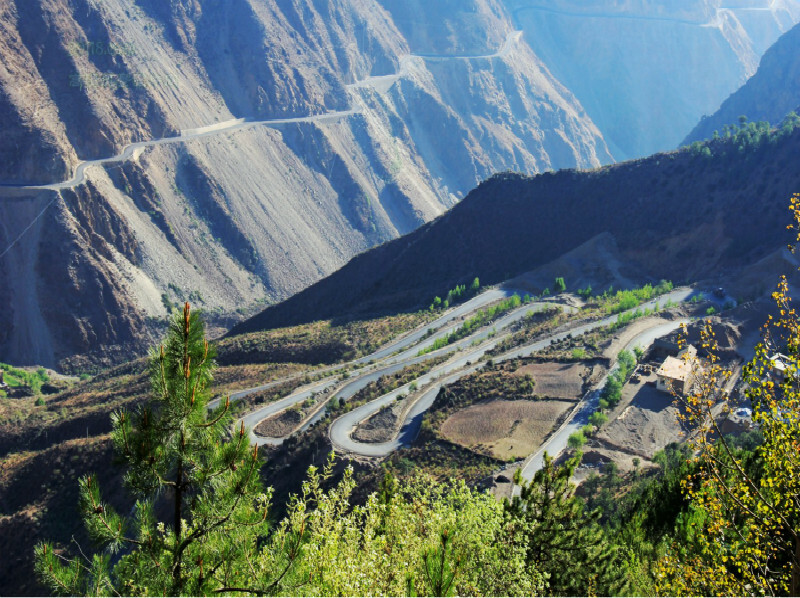 The closest thing to big city ementities is Kangding 8-9 hours to the east over several breathtaking and dangerous passes. - Batang: means sheep-baaing lakeside and it is one of the most beautiful places in the world.The scenery here is simply beyond praise. Dreams Travel`s clients often are greatly astonished: Why are people here so beautiful. Overnight at Hotel . - Yanjing:Don't miss Yanjing on your way from Yunnan to Tibet: its unique salt terrace fields/pans using century-old techniques to extract salt, its fascinating multi-racial/religious population and the only Catholic Church in Tibet. The scenery around here is stunning with beautiful villages and ancient salt pans clinging to the sheer slopes on both sides of the Mekong River Gorge. 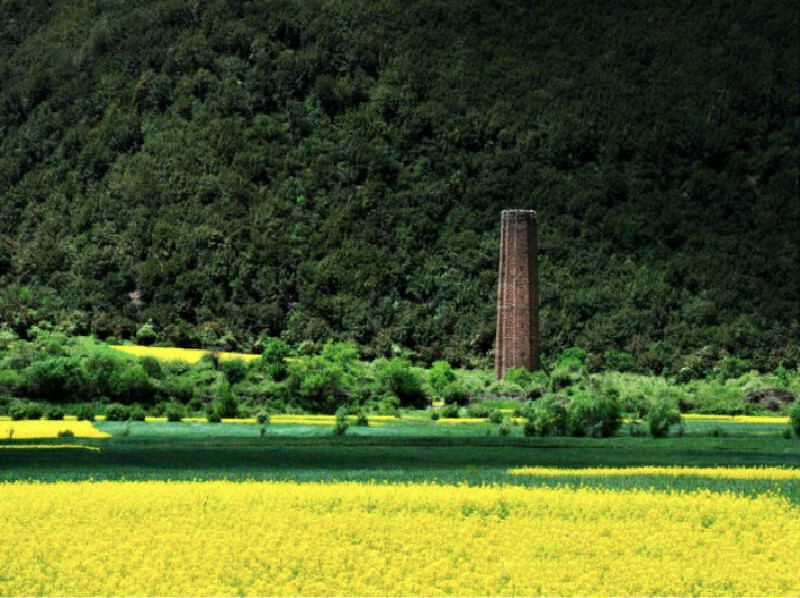 We featured an introduction to Yanjing (盐井) early this year. On our recent trip to Tibet, we took the opportunity to visit this amazing place. Local people are very warm and friendly, and the food is good. 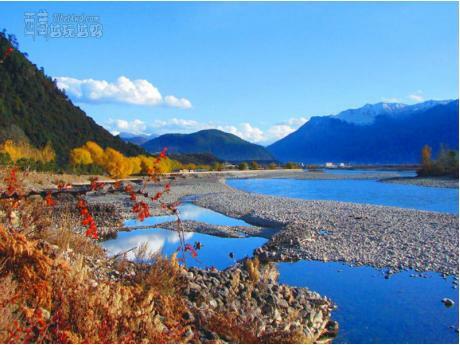 -Lake Rawo-tso: The Rawo-tso, Ranwu Lake in Chinese is a perfect blending of the Swiss Alps snow peaks and glaciers and the streams in Jiuzaigou (a pretty town in central China). 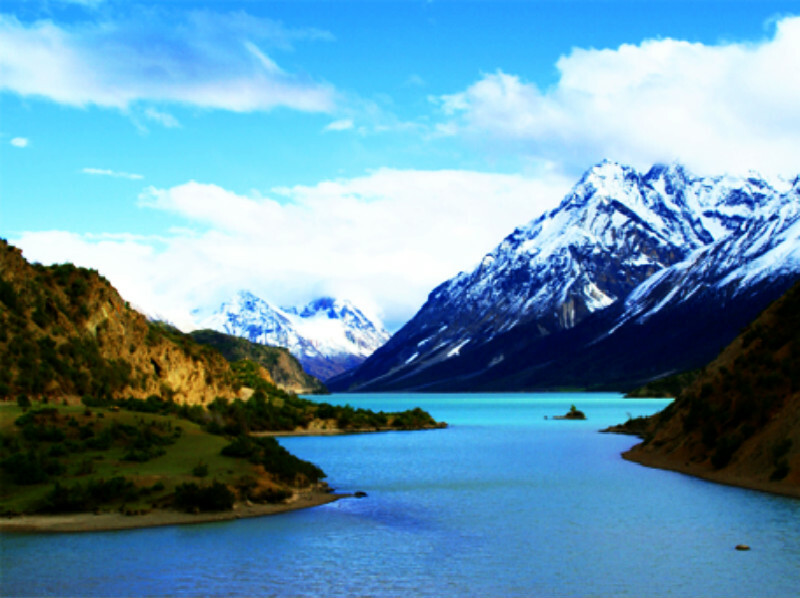 The Ranwu Lake, the largest in southeast of Tibet, is in the Village of Ran about 130 km from Pomi. The lake, 3,800 meters above the sea level, has a water area of 22 square kilometers. On the bus ride from the Pasho, Chamdo down the Sichuan-Tibet Highway 318, you will see a corner of the lake. This is the most dangerous highway in China. 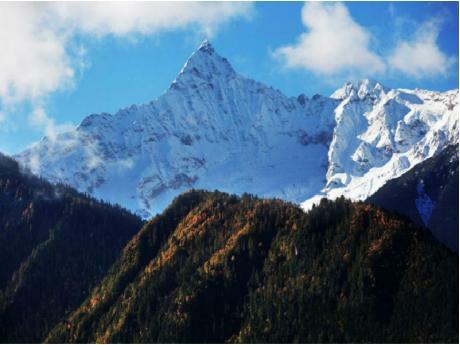 -Bomi:The Bomi Country lies in the neighboring area between Himalaya and Niangqing Tanggula of east Tibet.Bomi in Tibetan means grandfather , The rugged countryside is surrounded with peaks with a river valley in the heart..
- The Namjagbarwa Peak: In Tibetan, Namjagbarwa means a "long lance piercing into the sky." The sky-scraping Namjagbarwa Peak, with its majestic appearance, precipitous shape and unpredictable climate, has been an ambitious aim of mountain-climbing organizations from various countries, and was only conquered recently by a Sino-Japanese climbing team in 1992. - The Midui Glacier: is located in Yupu Township,about l 00 kilometers east of the county seat of Bomi in Nyingchi Prefecture,Tibet. A monsoon marine glacier,the Midui Glacier is formed from the convergence of two world. class ice waterfalls,sandwiching a stretch of lush green virgin forest. It looks as if Nature's hand itself had taken up a brush to paint a splashed-ink landscape. - The Yarlung Zangbo River: The Yarlung Zangbo River originates from the middle section of the northern slope of the Himalaya Mountain with an elevation of more than 6,000 meters. 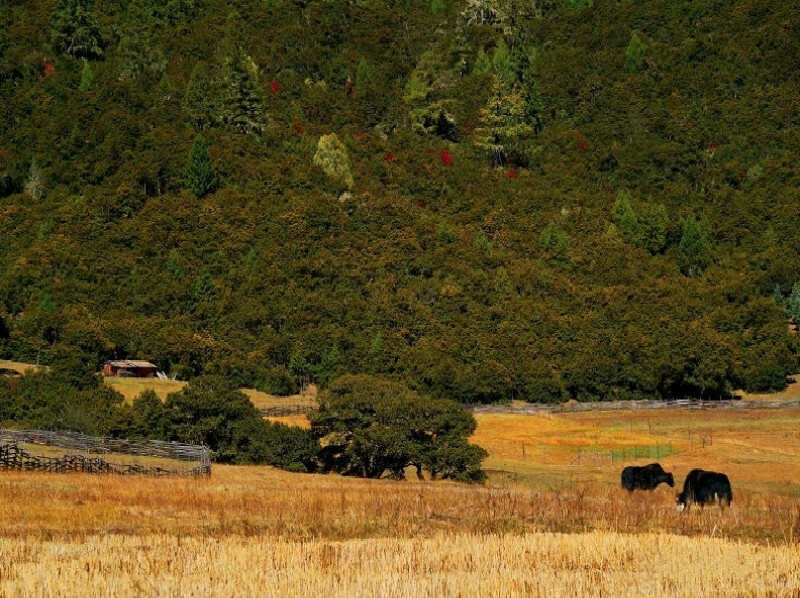 It turns south suddenly in Mainling County and cuts the Himalaya Mountain into two sections. Then the river runs through a narrow passage between the two 7,000 meter high peaks of Namjagbarwa and Jialabailei. Its flow averages 1,000 cubic meters per second year round. In one section less than 1,000 meters, the drop is more than 300 meters and its current velocity is more than 18 meters per second. 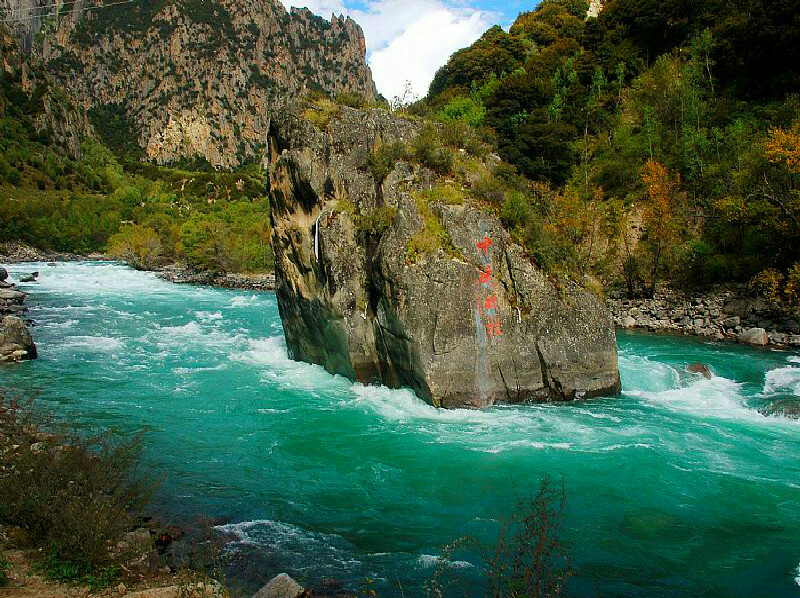 Here is the Yarlung Zangbo Canyon, the first one in the world. Standing by it, you will feel the fascination of the nature, including the precipitous cliffs, hot springs, waterfalls, primeval forests, rare plants and animals. 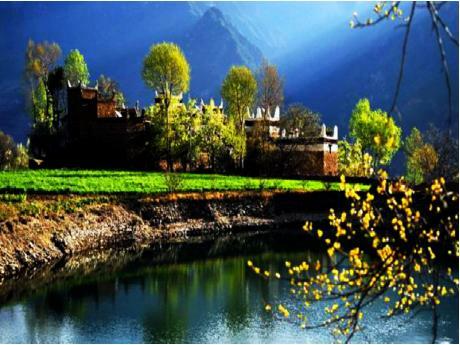 -Basomtso:Covering 26 square kilometers (10 square miles), the pristine waters of the green lake reflect the picturesque snow-capped peaks surrounding the lake.Basomtso lies in the Cuogao Village Gongbujiangda County, Nyingchi. It is in the valley of the upper reaches of the Ba River, 50 km from the Town of Gongbujiangda, 39.6 km from the National Highway No. 318 and 370 km from the Tibetan Capital Lhasa. 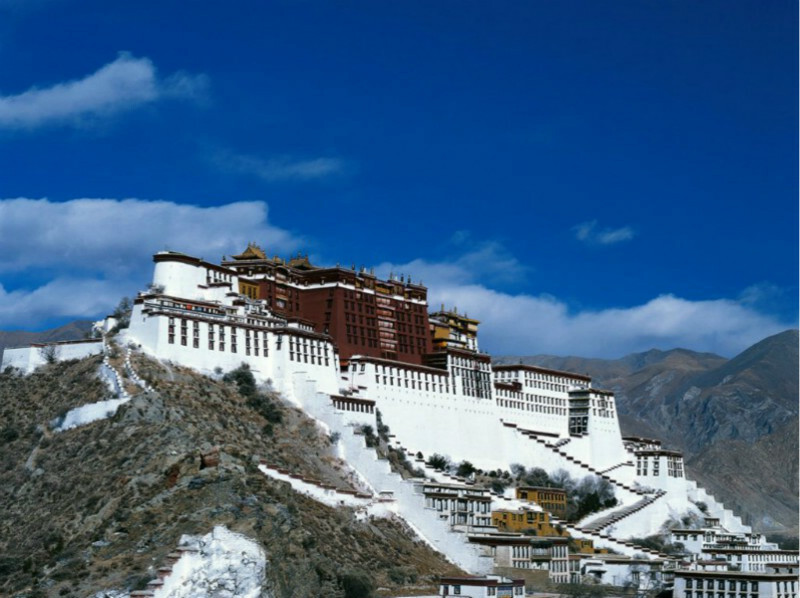 -The Potala Palace: The Potala Palace, which is now on the list of Chinese national key protected cultural relics, is the most valuable storehouse in Tibet. It is a huge treasure house for materials and articles of Tibetan history, religion, culture and arts. The Palace is widely known for the precious sculptures, murals, scripture, Buddha figures, murals, antiques, and religious jewelry treasured up, they are of great cultural and artistic value. In 1994, the Potala Palace was declared the United Nations World Cultural Heritage site.Perched upon the Marpo Ri Hill, 130 meters above the Lhasa valley, it is the greatest monumental structure in Tibet. -The Jokhang Temple: Constructed in the 7th century AD to house the statues of Buddha that princesses Bhrikuti from Nepal and Wen Cheng from Tang Dynasty China brought as gifts for their future husband, King Songtsan Gampo. The temple has been enlarged many times over the centuries and now also houses statues of King Songtsan Gambo and his two famous foreign brides. However, the original statue of Jowo Sakyamuni Buddha that Princess Wen Cheng brought from Chang’an over 1300 years ago is definitely it’s most sacred and famous possession, and is perhaps the most venerated religious artifact in all of Tibet. The temple, a splendid four-floor building facing west under a gilded rooftop, is located on Barkhor Square in the center of the old section of Lhasa. -Barkhor Street: The Barkhor is the oldest street in Lhasa as well as the center of old Lhasa and remains very traditional. 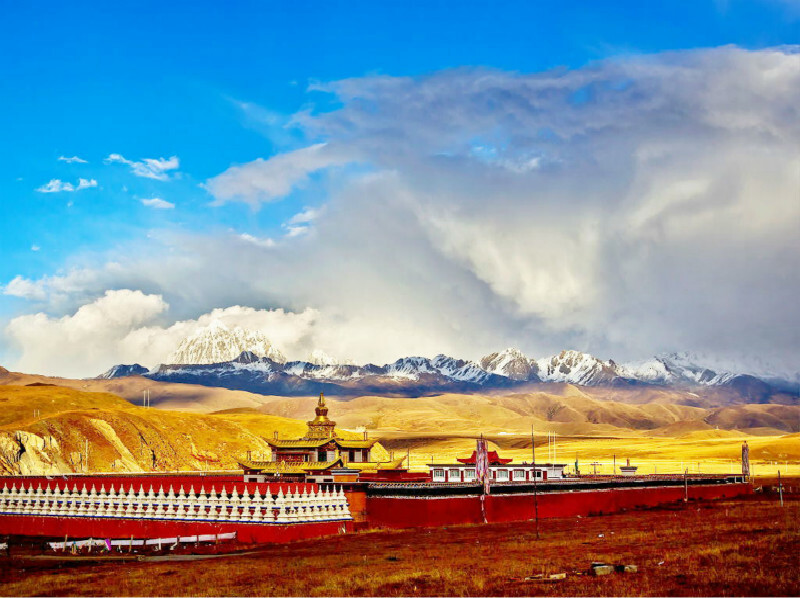 It is a place where Tibetan culture, economy, religion and arts are assembled. Detailed Itinerary: Your time is your own, until you are ready to be transferred to the airport for your departure. a. meals as listed in the itinerary, b=breakfast; l=lunch; d=dinner. b. a personal english-speaking Tibetan guide, experience driver, private car / van for private transfers & sightseeing. c. hotels (twin share bases) as listed in the itinerary. d. luggage transfers between airports and hotels. e. all necessary Tibet travel permit. f. service charge & government taxes. Note: We can offer you the flight tickets or train tickets in and out Lhasa from mainland china. Please check the latest price with us by email. 4. Military Permit - you have to obtain if you are planning to travel to some military sensitive areas. As Tibet Going-Mad Travel 4WD Club, China Highlights is able to assist you to process all of those above documents if you book a Tibet tour with us. Customers whose travel arrangements are made by China Highlights will receive their Tibet Entry permit from our local office in the city where they depart for Tibet e.g. 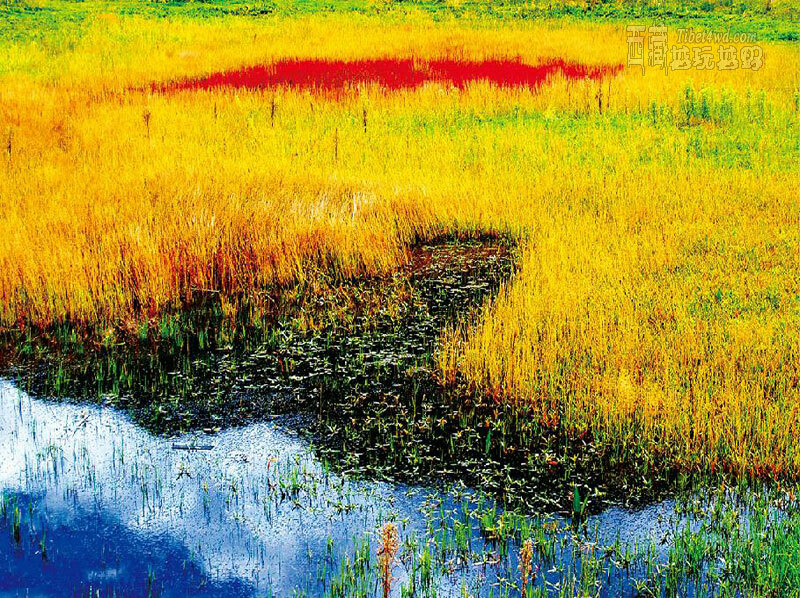 Chengdu if by air, Golmud if by Qinghai-Tibet Highway. You are required to present this document when boarding the flight to Tibet. China Highlight will make all necessary arrangements to obtain the correct documentation for you if you book a tour with us. How to apply for a Tibet Entry Permit? Tibet Entry Permit is not available by independent travelers at the moment(at least before the Olympics). Travelers have to travel in tour group and ask their travel agent to apply it for you. Please prepare the following documents before asking your travel agent to apply permit. 2. If you are invited to China for business, research, lecture, scientific-technological and culture exchanges, short-term advanced studies or inter practice for a period of no more than six months, a certification by your Chinese travel agency is required. As for the certification, you are required to provide your full names, nationality, passport number, dates of entry and exit China, and the stamps of your company or your travel agency. 1. Article 20: Foreigners who hold valid visas or residence certificates may travel to places declared open to foreigners by the Chinese Government. 2. Article 21: Foreigners who desire to travel to places closed to foreigners shall apply for travel permits from local public security organs [i.e., the police]. 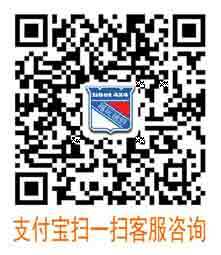 We will assist you in applying for it after you entering Tibet. Our guide will ask you for your passport and the Tibet Entry Permit and submit it to the Foreign Affairs Section of PSB. It normally takes several hours and the cost is 50 yuan/person. 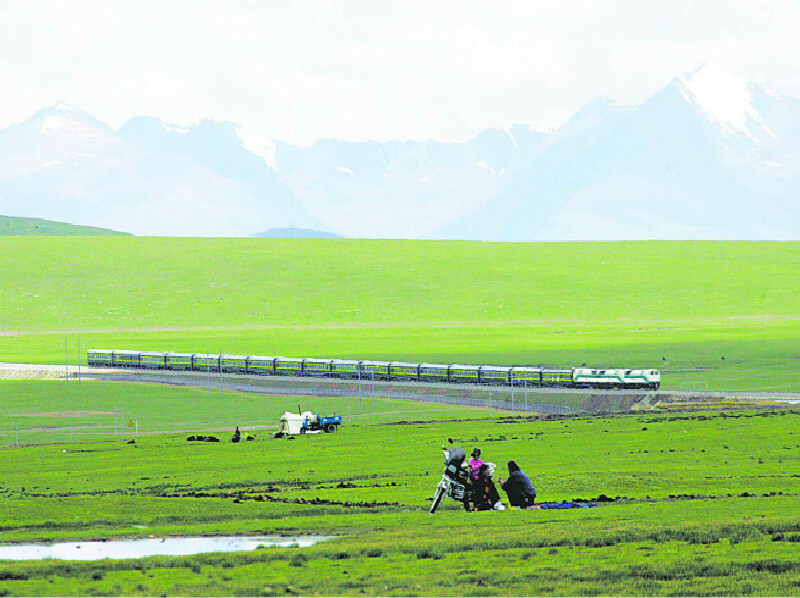 Lhasa and Nagqu regions are open to foreign travelers and no need for Travel Permit. 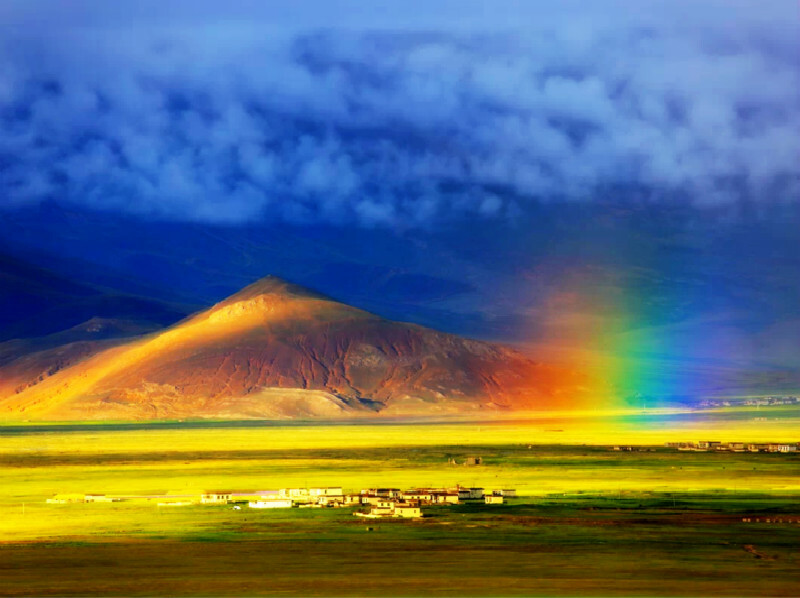 Military Permit is required if you are planning to travel some areas of Ngari, Nyingchi, and Nagqu which are regard as the military sensitive areas in Tibet. It is issued by the Military office in Lhasa and we will need you to provide your passport, Tibet permit to apply for it. It normally takes 1-2 week days and the cost is 100 yuan/person. NOTE: This page is last updated on August 12, 2008. Please contact us for the lastest policy or share the latest news related to this if you have any good resources. 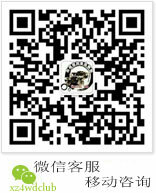 DISCLAIMER: China Highlights will try our best to arrange a Tibet permits for our customers who booked tours with us. But we are not 100% sure that you can get the permit from Tibet Tourism Bureau even you provide all of the information they need. China Highlights is not responsible for any cancellation of your Tibet tours if you are refused to get a Tibet permit by the Tibet Tourism Bureau. It’s better not to mention Tibet as your travel destination when you are applying for a visa to China. Because you may be refused by stating that you will go to Tibet. However, it will be much easier if you travel to Tibet after you have got a valid China visa after you entering China. 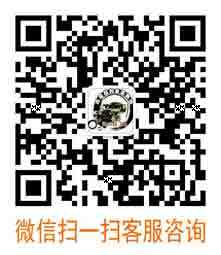 Thank you very much for coming Tibet Going-Mad Travel 4WD Club,Very honored to serve you.